Jiří Bárta, a significant cellist of his generation, studied in Prague, Cologne and Los Angeles. In 1991 he was awarded Europäische Förderpreis für Musik in Dresden and Rosropovich-Hammer prize in Los Angeles. He cooperates with significant Czech and international orchestras such as Czech Philharmonic, Slovak Philharmonic, Royal Philhramonic Orchestra London, Royal Scottish National Orchestra, Royal Liverpool Philharmonic, Berliner Symphoniker and with conductors such as Jiří Bělohlávek, Charles Dutoit, Libor Pešek, Gennadij Rožděstvenskij, Maxim Šostakovič. In 2008, he co-established the International festival of chamber music in Kutná Hora. He also worked as a curator of Dvořák’s Prague festival. Jiří Bárta currently plays violoncello built by Dietmar Rexhausen in 2012.Since 2013 he is a member of Eben trio. In his career, he has recorded a large number of CDs. 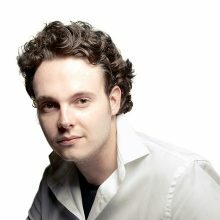 Jiří Rožeň is one of the most exciting and promising conductors of the younger generation. Formerly Assistant Conductor at the BBC Scottish Symphony Orchestra, Jiří worked there alongside Donald Runnicles and Thomas Dausgaard and assisted them at the BBC Proms and the Edinburgh International Festival. 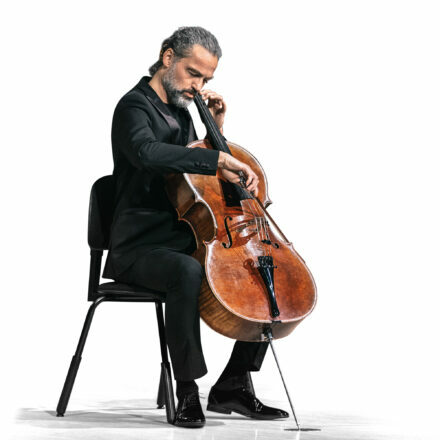 This season Jiří embarks on an ambitious international career, debuting with the Czech Philharmonic Orchestra, Bruckner Orchester Linz, Prague Radio Symphony Orchestra and Wiener Concert-Verein on tour at Musikverein in Vienna and Kölner Philharmonie. In the Czech Republic, Jiří has conducted most of the symphonical orchestras. He also made highly acclaimed debuts at the Prague Spring Festival. During his time in Scotland, Jiří has also worked in opera.